Closing and funding is the final chapter in the mortgage loan process. The closing takes place after the lender’s Closer sends docs to title. The loan is officially completed when it “funds”. The title company notifies all parties of the funding once they receive of all the money from all parties. This is when the loan is officially completed and you’re a homeowner. Note: new construction loans may have different timing. See below for more details. The timing of a loan’s funding depends on the loan’s purpose (purchase vs. refinance), the occupancy (owner occupied vs. non-owner occupied), and potentially the seller (individual vs. a builder). Most purchase home loans (and non-owner occupied refinances) close and fund on the same day. A refinance on a primary home has a mandatory three-day recession period. 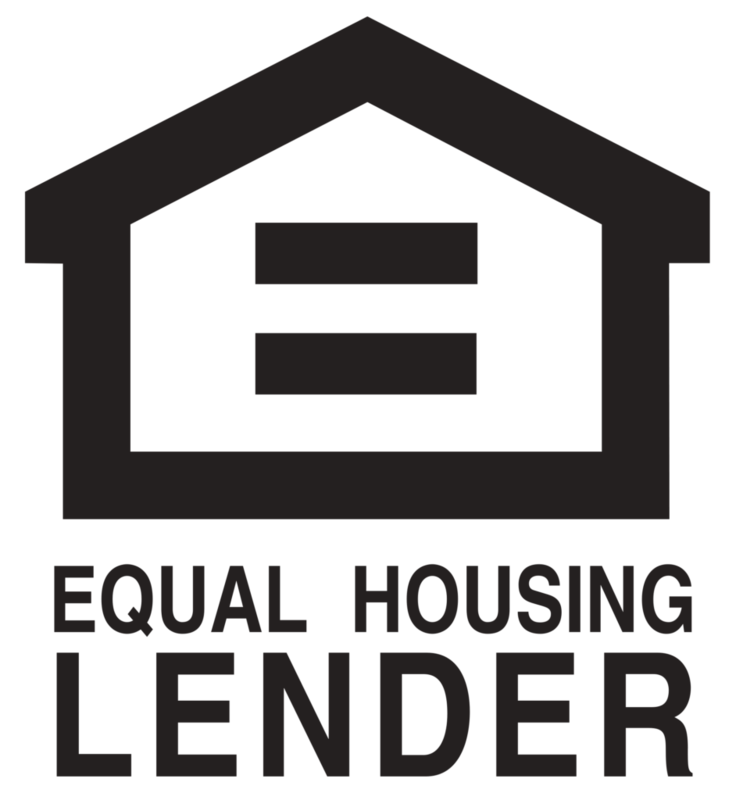 The title company provides the official notification that the loan has funded. The lender’s Closer orders their wire the morning of closing to make the funds available for funding. The title company will need a “funding number” emailed to them by the lender’s Closer to access the funds. After closing the title company sends the necessary documents to the lender’s Closer for funding authorization once the closing documents have been signed by all parties (i.e. you and the sellers). After reviewing the docs the Closer will provide the title company with a “funding number” to access the funds. Funding typically occurs within 1 to 2 hours after all parties sign the closing documents. If you are really impatient, you’re welcome to ask the title company to sign the “funding documents” first. This allows them to send those documents to the lender within the first fifteen minutes of closing so we can then issue funding authorization while you sign the rest of the “junk docs”. The sellers may leave the keys at the title company and require that funding occurs before providing you with the keys. This means you either need to wait around for funding or go back to the title company to pick up the keys once it’s funded. Your Realtor provides you the keys after funding occurs. Truthfully, the Realtor often provides the keys to a buyer at the closing table with the understanding that the buyer waits for the official funding before visiting the house. Occasionally the sellers will instruct your Realtor to provide you with the key in the lock box after funding has occurred. Ultimately you need to check with your Realtor to determine how the keys will be provided. Funding new construction can have one extra step before keys can given to the buyer. Many builders (like Windsor) require that their proceeds actually hit their bank account before releasing keys. The cutoff for bank wires is typically 2:00 or 3:oo p.m. depending on the bank. This means that the title company needs to have the lender’s funds well before these cutoffs. The title needs to send out their wire to the builder’s bank before these wire cutoff times. For new construction we would recommend not scheduling movers or deliveries until late afternoon the day of closing. For refinances on a primary home, the funding will occur on the fourth business day after closing due to a mandatory three day right of rescission. This recession period does not count Sundays or Federal holidays. For example: if a refinance on a primary home closes on a Thursday, the loan will fund the following Tuesday since Friday (day 1), Saturday (day 2), and Monday (day 3) are the rescission days. There is a mandatory three day waiting period after closing before a refinance home loan can fund. These three days do not include Sundays or Federal holidays and are only applicable to refinances on primary homes. In other words, refinances on vacation homes and investment properties do not have this waiting period and fund the same day as closing. This three day rescission period is to allow borrowers the time to ultimately determine if they want to finalize their loan and allow funding to happen. This is actually quite crazy when you think about the amount of time and effort that is spent to get to closing. To have someone actually go through the whole process and sign the loan documents at closing only to cancel the loan is nuts. Nonetheless it’s required. 1. If you close your refinance on a Monday then it will become official and fund on Friday (assuming you don’t cancel the loan during that waiting period and assuming there aren’t any holidays in between). 2. In the same manner, if you close your loan on Tuesday your loan won’t fund until the following Monday since the waiting period is Wednesday, Thursday, and Friday – and funding don’t occur on the weekends. 3. If you close on Thursday then your loan will fund the following Tuesday since your three days are Friday, Saturday, and Monday. 4. Last example, let’s use the previous closing of Thursday but now assume that Labor Day is the next Monday. If that’s the case the loan will fund the following Wednesday because the waiting days are Friday, Saturday, (not Labor Day), and Tuesday. Once your loan has funded, be sure to check out our after closing section to learn what you need to do in the next 30 days and at the beginning of next year.